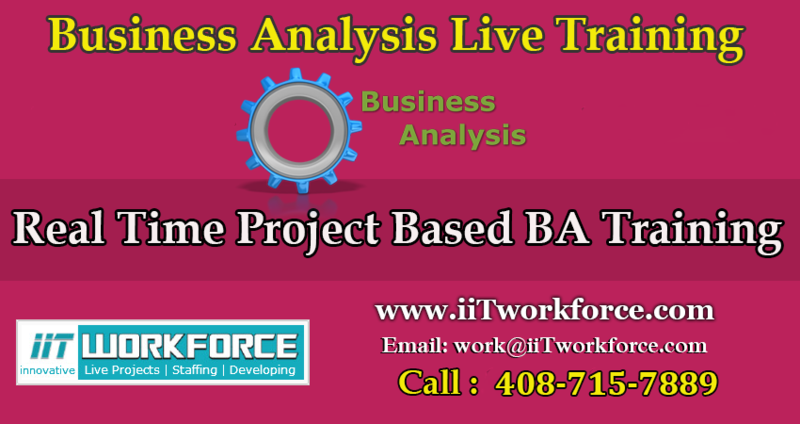 About Selenium Training: Selenium WebDriver – 3 is a leading web testing tool in the QA industry. It is one of the most sought after skill. 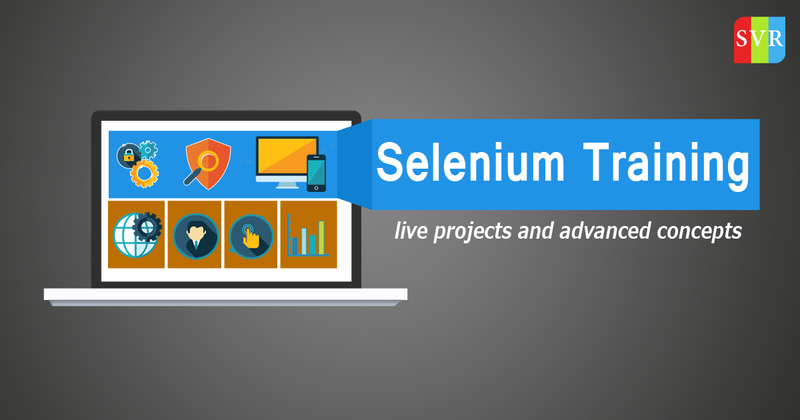 Selenium Webdriver jobs are on a rise and are highly paid ..